Puppy Home Consult: One hour home sessions to get you & your puppy off on the right paw. Covering house training, crate training, leaving your puppy at home alone, building a bond, toy play, chewing, play biting and any other aspect of puppy training you or your puppy may need. All techniques used for training and socialisation in classes are fun and easy for both you & your puppy. No harsh methods are used or allowed to be used at classes. Puppy School Training & Socialisation Classes: Puppy School Training and Socialisation classes are for fully vaccinated puppies up to the age of 20 weeks at the start of classes. Classes run in six week sets, with each class being for one hour. Food bowl, chew and bone manners: Teaching your puppy hands come to give and not to take. 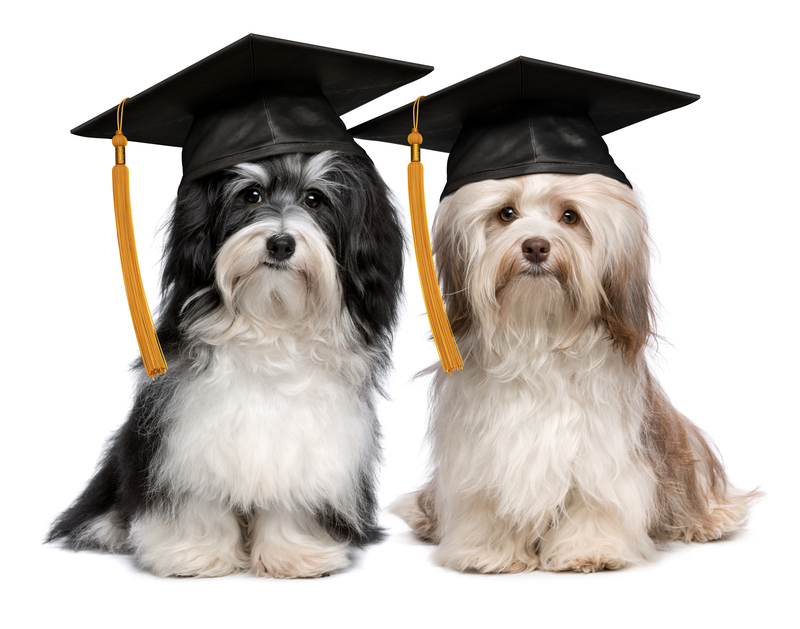 Puppy University Classes are designed for young dogs over the age of 5 months. Classes are fun & run in six week sets with each class lasting for one hour.